CBI raids Rotomac’s Kanpur properties in connection with a Rs 800 crore loan default by the Rotomac Pen company’s chief Vikram Kothari … reports Asian Lite News. 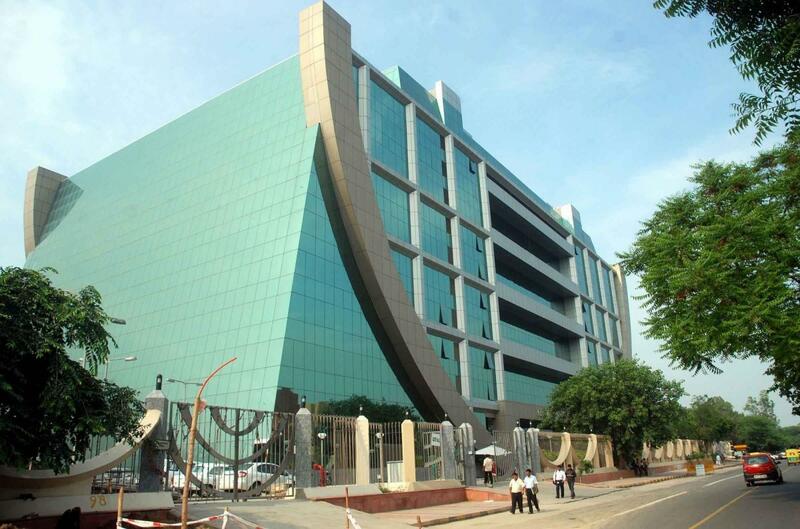 CBI Headquarters. (File Photo: IANS). The CBI on Monday raided several locations in Kanpur in connection with a Rs 800 crore loan default by the Rotomac Pen company’s chief Vikram Kothari, an official said. Kothari is the chairman and MD at the Kanpur-based Rotomac Global Private Limited. Coming close on the heels of the Rs 11,515 crore Punjab National Bank’s fraud, the Rotomac case that surfaced late Sunday fanned speculations that Kothari too, might try and flee the country. Kothari’s Mall Road office in Kanpur was found shut since last week. The Central Bureau of Investigation’s raid which was going on in three locations in Kanpur followed a complaint received from the Bank of Baroda. “Kothari, his wife and son are being questioned in Kanpur,” a CBI official told IANS. A case was also filed against the chairman on Sunday night, the official added. Kothari had taken loans worth Rs 800 crore from the Allahabad Bank, Bank of India, Bank of Baroda, Indian Overseas Bank and the Union Bank of India.